This is Fiete, a dog bed that so far has not existed. 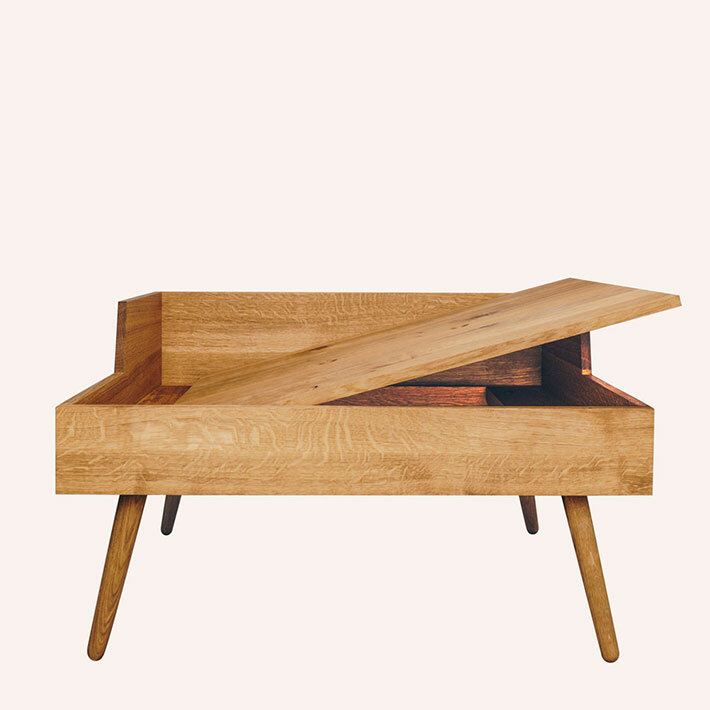 Its body consists of German oak. The core of the comfortable mattress is made of natural rubber and coco latex. Due to its long and slender legs, your dog is about 40cm high, so just as high as you are on your couch. Fiete is manufactured under fair working conditions in handwork and with a lot of attention to detail in Germany. Fiete is produced individually and only for you. 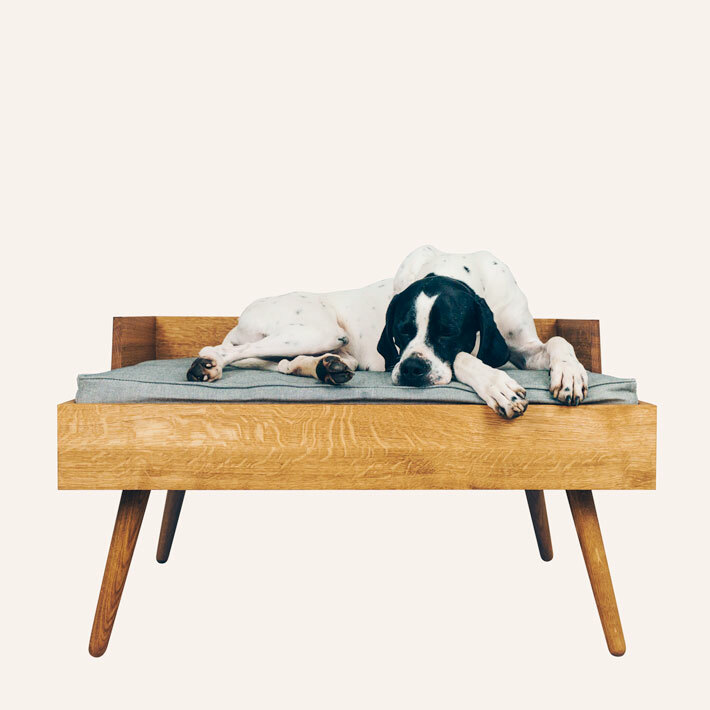 The idea for this unique dog bed was originally created from our private needs. We found out that our dogs reluctantly lie on the ground, but they loved it to lie on the couch. Due to the high dog bed, they now have a better view of their surroundings and can therefore relax more quickly. The first prototype was already built in 2010. Since our dogs felt very comfortable on this unusually high dogbed, we got already after a short time inquiries from the family and friends circle. They were so enthusiastic about the advantages that they also wanted to have such a bed for their four-legged friends. Although the beds were initially rather functional and less attractive, they have been in use for all the years. 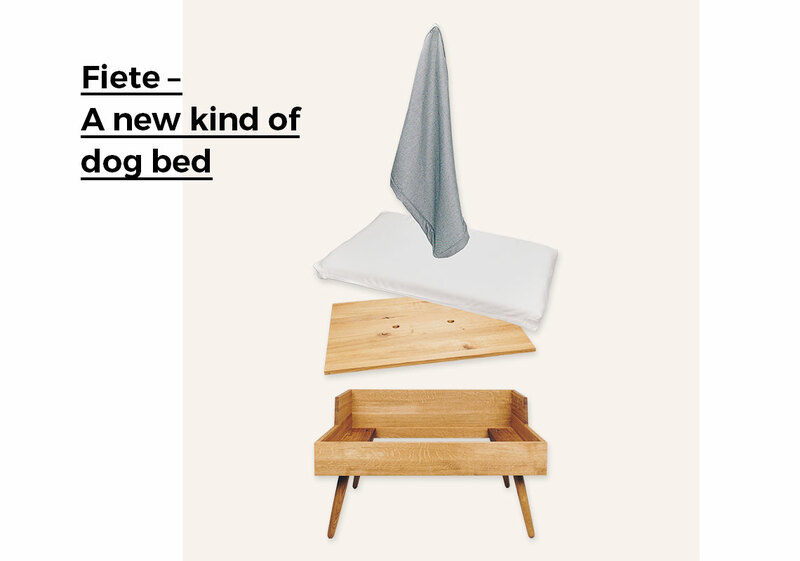 With Fiete, we have now transcended our accumulated experience and knowledge into a contemporary and minimalist design. In addition to its good looks, Fiete has further strengths to offer. Fiete is ecological, sustainable and fair. We use only high quality and natural materials, of which we know the origin and production. Fiete is therefore a thoroughly honest guy. 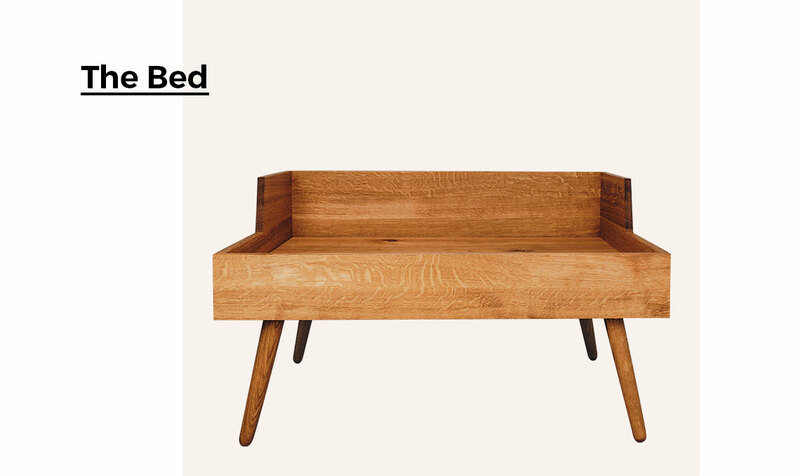 For our bed, we use high-quality oak from Germany, which is only oiled in the production process. 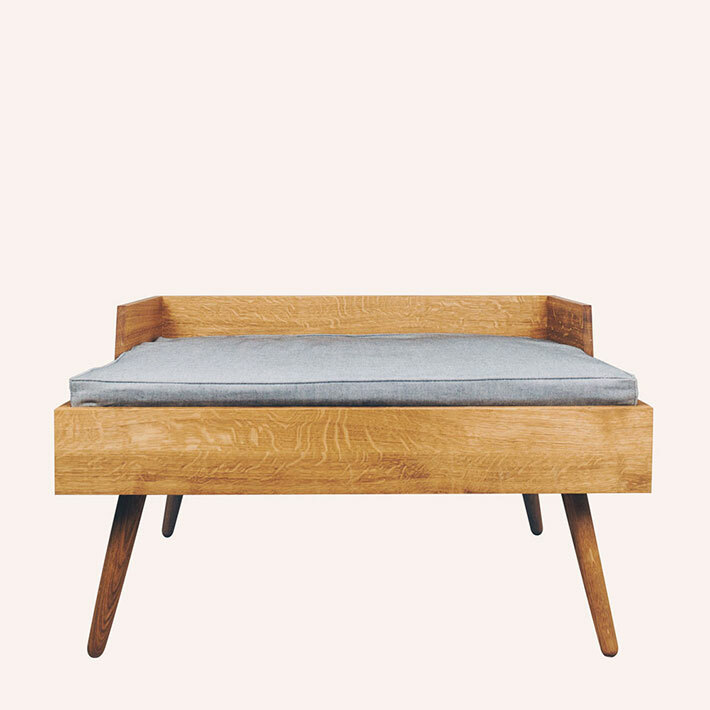 The clear lines and the simple design ensure a harmonious and calm overall picture of the dog bed. Thanks to the simple design, Fiete fits into your apartment very well. The bottom of the dog bed is removable and can be cleaned very easily. 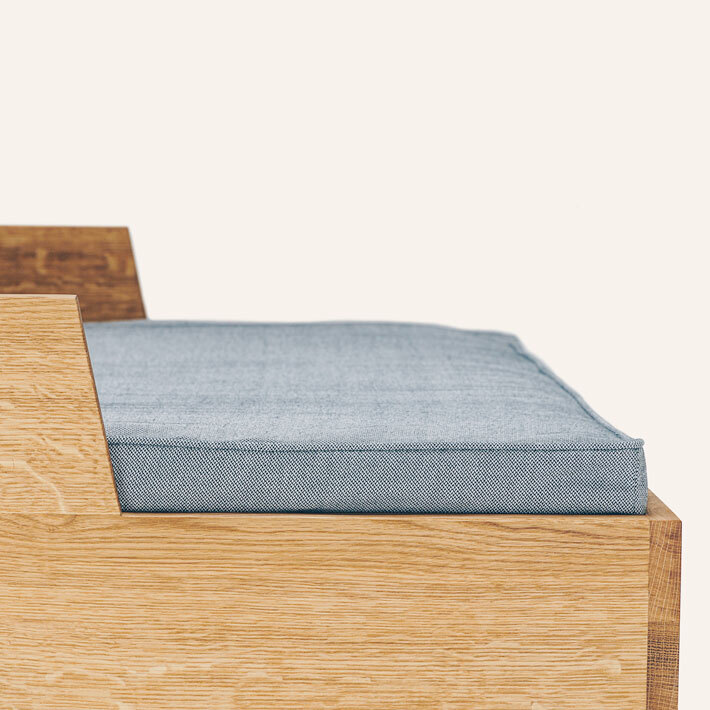 The feet are attached to the bed by a robust screw connection. For our mattress we use only high quality and certified Natural materials. On this ecological pad, your dog sleeps better than never before! The core of the mattress consists of two natural materials – latex foam (QUL certified) and coconut latex. The latex foam padded side is soft and very cuddly. The coconut latex on the other side provides a tight fit surface and brings a certain strength into the mattress. You can rotate the mattress according to your dog’s desire to create an optimal feel-good environment. The core of the mattress is covered with sheep wool from controlled biological animal husbandry. On request and for a small extra charge we can exchange the sheep wool with cotton. Just write us a mail. All materials are air permeable, heat-storing and moisture-regulating. Your dog will love this mattress! The cover is made out of 100% organic cotton from certified organic farming and is GOTS certified. The combination of black and white threads not only create a pretty pattern but also a hardwearing and soft woven fabric for your dog. 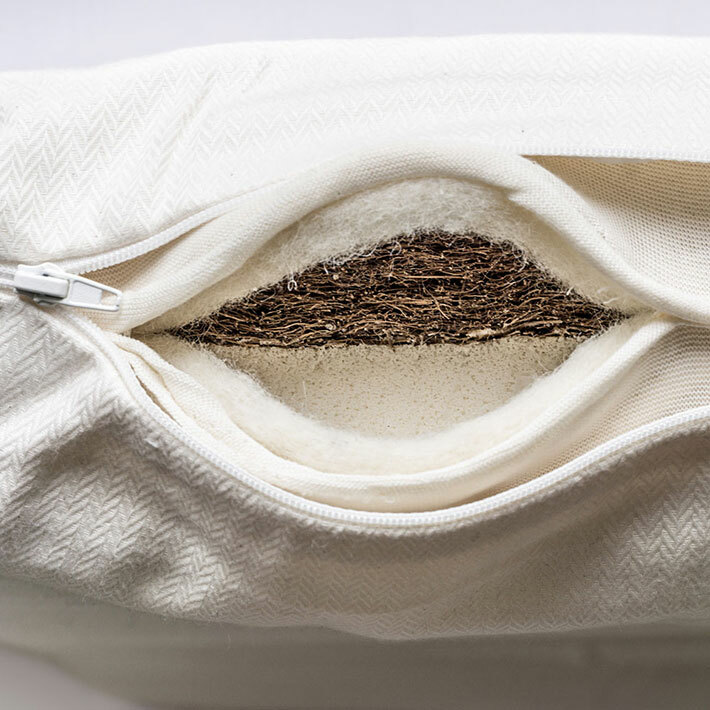 On the back of the mattress is a zipper. With this you can take off the cover easily to wash it. 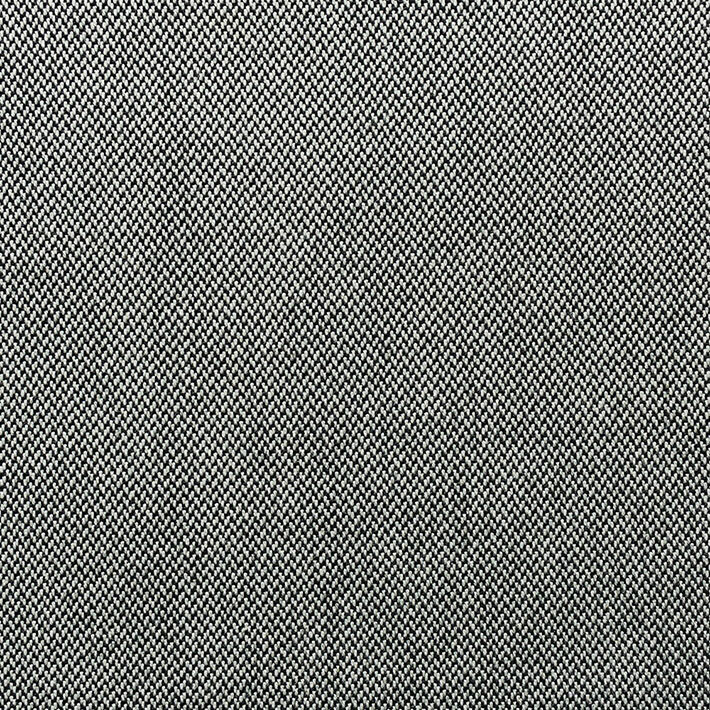 The fabric is produced in Germany in a certified textile company. The organic cotton comes from responsible and sustainable cultivation Uganda and Kyrgyzstan.